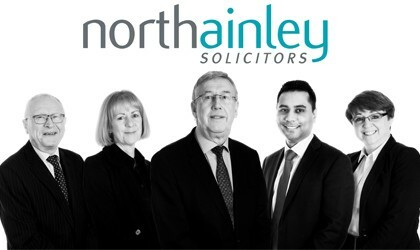 At North Ainley Solicitors we pride ourselves on combining a local, friendly, personal service, with city professionalism from all our high calibre lawyers and support staff. 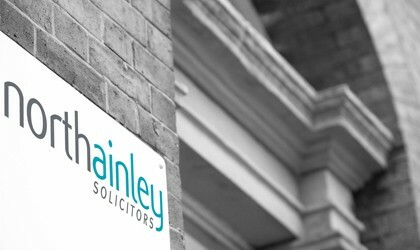 Our ethos is to provide straight forward advice, using everyday terms that can be understood. We provide comprehensive legal services to individuals. Our clients range from start-ups to large corporate organisations. 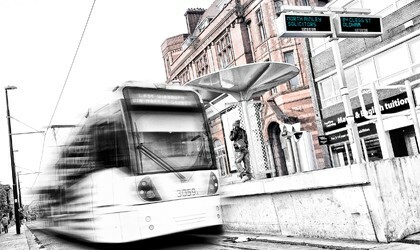 North Ainley is based in Oldham, just a few miles from Manchester City Centre. As well as providing pragmatic solutions tailored to the individual day to day needs of our clients , we are very much involved with the commercial centres of Manchester and Leeds and have the legal talent to deal with complex contract law and high value transactions. Positioned right in the centre of Oldham, North Ainley Solicitors have always had a key part to play in the commercial and domestic development of the Oldham Community and we look forward to continuing in that role as a pivotal business in the new Independent Quarter of Oldham. Talented & dedicated individuals capable of dealing with your legal concerns. Always working for you. Our library of legal news, updates and information.